For most of us, the biggest problem in The Sims 4 is the lack of Simoleons. Well, that goes with real money in real life as well, but today we’ll focus on the game. And fortunately for it, unlike real life, in The Sims 4 you can easily get infinite money and we are here to share with you all the secrets to infinite riches in the game so that you can afford everything and build that dream home you always wanted to have. KACHING – will give you 1,000 Simoleons instantly. You can use it as often as you wish. MOTHERLODE – this will give you 50,000 Simoleons instantly. Again, this cheat can be used as often as you want to. FreeRealEstate on – and if you want to turn this “feature” off, simply type FreeRealEstate off. And this is it! 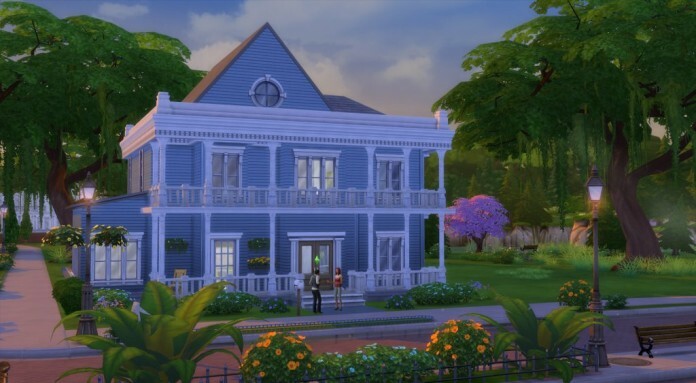 Now you know how to have infinite money in The Sims 4 and build up the house of your dreams. And keep your Sims happy, of course!